At Locksmith Scarborough, our main goal is to give each client amazing results and we can handle each locksmith task known in the field. If you need to find the most reliable locksmith services in Ontario, we are surely on the top of the list. Scarborough has a strong economical presence with great businesses and a great future. 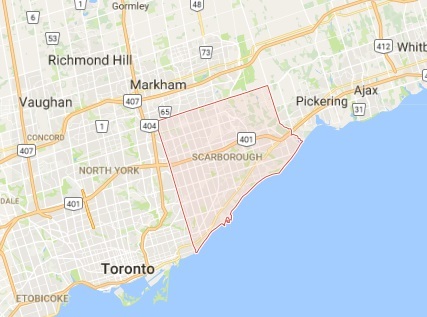 There are also many venues and events that make the district of Scarborough such an interesting place to live or visit. 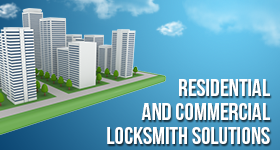 Contact our company, Locksmith Scarborough in order to find the ideal lock & key service. Here is our number: (647) 723-3050.